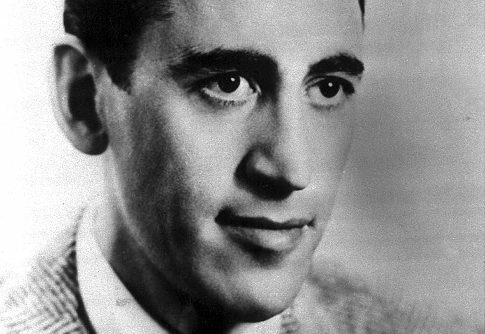 The site will contain reader’s guides to all of Salinger’s works, as well as an annotated bibliography of scholarly essays, a collation of Saligner works that were published in The New Yorker and then through Little Brown, and a “Salinger in Context” section where we will place Salinger’s work in the appropriate social, cultural, and historical context. 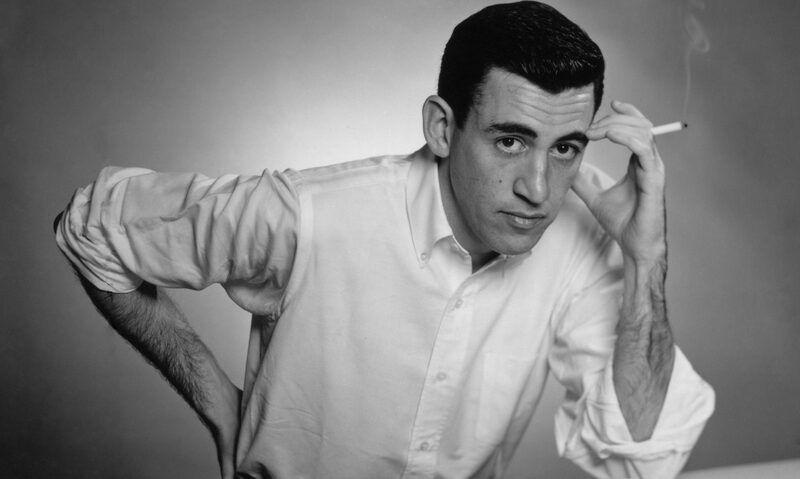 We hope it will serve as a resource for burgeoning scholars just making their foray into the world of Salinger scholarship and a repository for new scholarship on Salinger. We welcome questions, suggestions and comments of all kinds as we work to improve the available scholarly work on J.D. Salinger’s texts.